There's never been a better time to get involved volunteering your time to help around Dolphin Park and Streamwood Little League. If you are interested in volunteering please contact a board member or come to the association meeting. We will be looking for new additions to our board for the 2019 season. We are looking for new ideas to continue to grow our community organization. Come on our and see what we're all about! As of January 1, 2018, the new USA Baseball Bat Standard will be implemented. Little League approved baseball bats that WERE approved for use for the 2017 season will NO LONGER BE ACCEPTABLE for use in any Little League game or activity starting on January 1, 2018. Learn about the 2018 adjustments to Little League® Regulations, Playing Rules, and Operating Policies. You stepped up, and volunteered to coach a Little League® team. First, thank you! Without committed volunteers like you, local leagues would not be able to provide kids with the opportunity to have fun with their friends, and play the game they love. Second, if you have little experience in running a youth baseball or softball team, we’re sure you have questions. 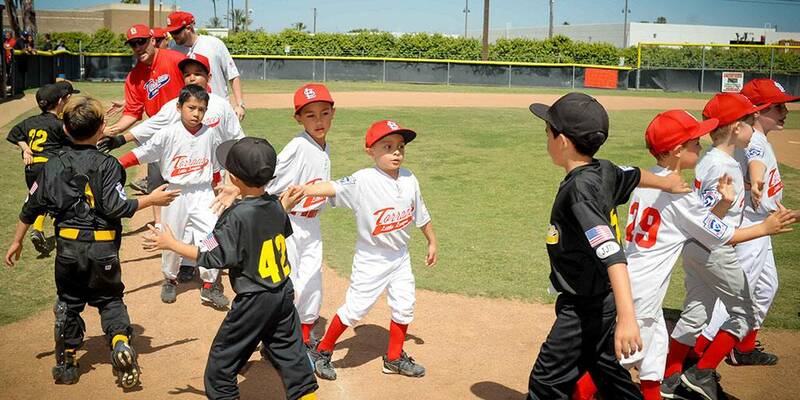 Below are some simple, yet helpful tips to make sure you understand your role as a manager/coach, as well as ideas that will ensure your coaching experience is the best possible for you and your Little Leaguers®. New Spirit Wear! Order Yours Today! Click on the link below to our new online spirit wear shop. T-Shirts, tank tops, sweat shirts all available. Through proper guidance and leadership, Streamwood Little League assists youths in developing citizenship, discipline, teamwork, and physical well-being. Our program is designed to develop superior citizens rather than superior athletes. All league personnel are volunteers interested in providing the benefits of all programs to our youth. 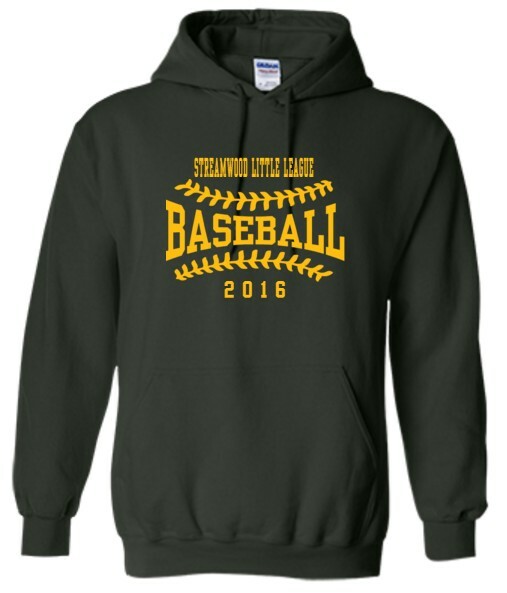 The overall goal of Streamwood Little League is to provide a fun, educational and safe environment in which children and families can participate in sports and their communities.